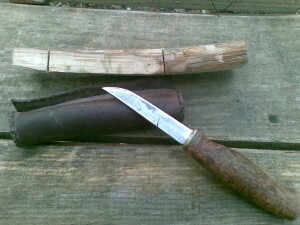 Here I’ll be sharing step-by-step tutorials on a variety of bushcraft skills and crafts. 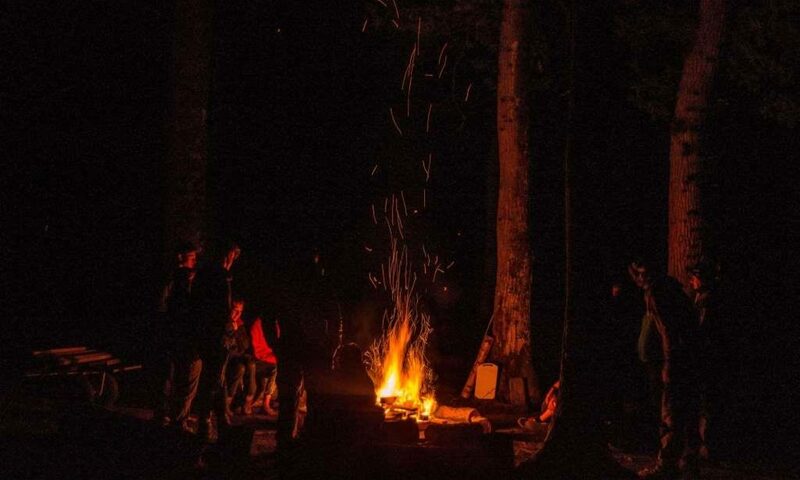 First of all just to let you know that your “Bushcraft Days ” videos are very informative in many of the life skills that todays youngsters should be learning . My name is Mike and I served in the Fire Service for over 30 years and also served in the Army with UK Special forces where I taught and instructed on many Combat Survival courses . Its something I would still like to be involved in but bad health in recent years has prevented me from doing many of the things I once enjoyed . I still try and teach my own Grandson a few of the old tricks in the hope some of it will stick and possibly be of some benefit in later life ! I was quite interested in your tutorials on Bhutanese bow making and carving an Ash bow . Its one of those things I would like to put my hand to . I am actually interested in making a bamboo backed recurve type of bow using Ipe , Ash or Maple as a main stave . Have you any ideas on this as a project ? tutorials etc just using basic hand and power tools ? If so I would appreciate some help with this . Glad you have found the videos and posts useful. Fraid I have never made a bow out of different materials. The person who taught me how to make a Bhutenese Bow was Wayne Jones of Forest Knights. Other useful contacts who have taught me bow making are Nick McMillen of The Field Farm Project and John Rhyder of Woodcraft School. On a Google front I looked at the images thrown up by the search”bow making laminated recurve” – some good stuff there.